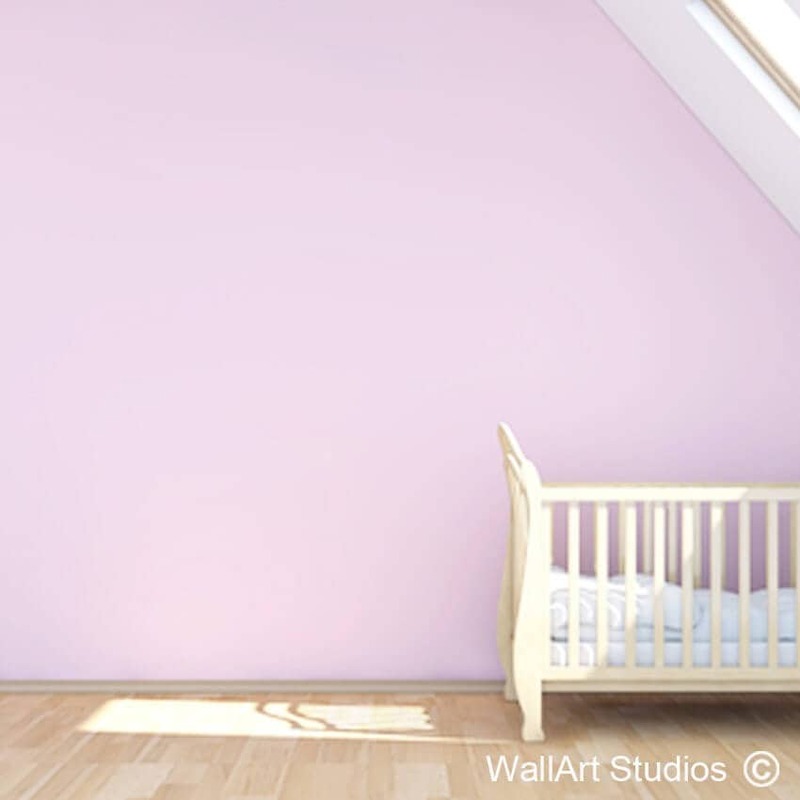 SKU: KG25. 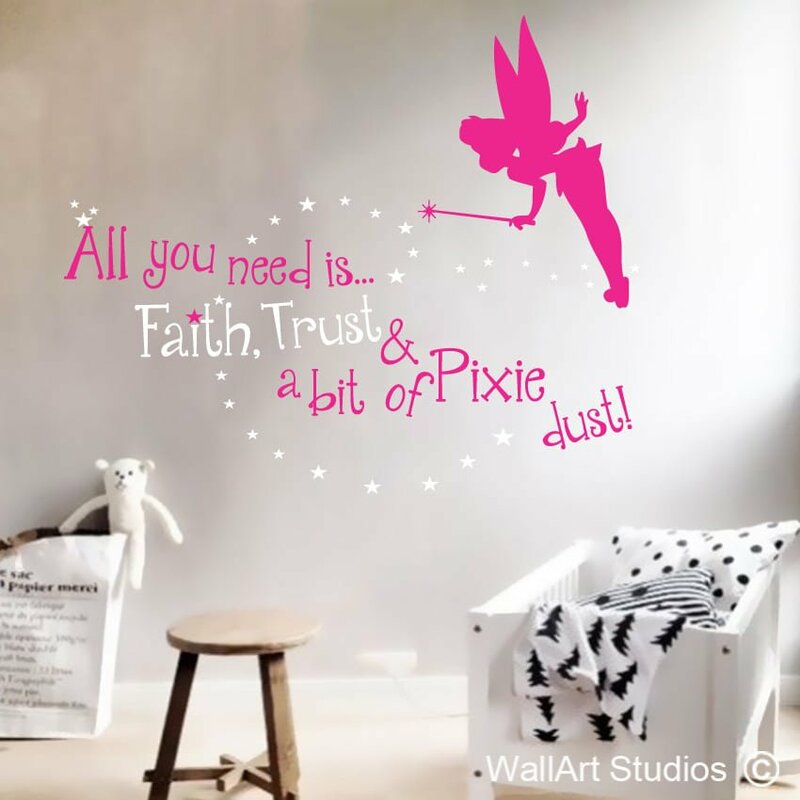 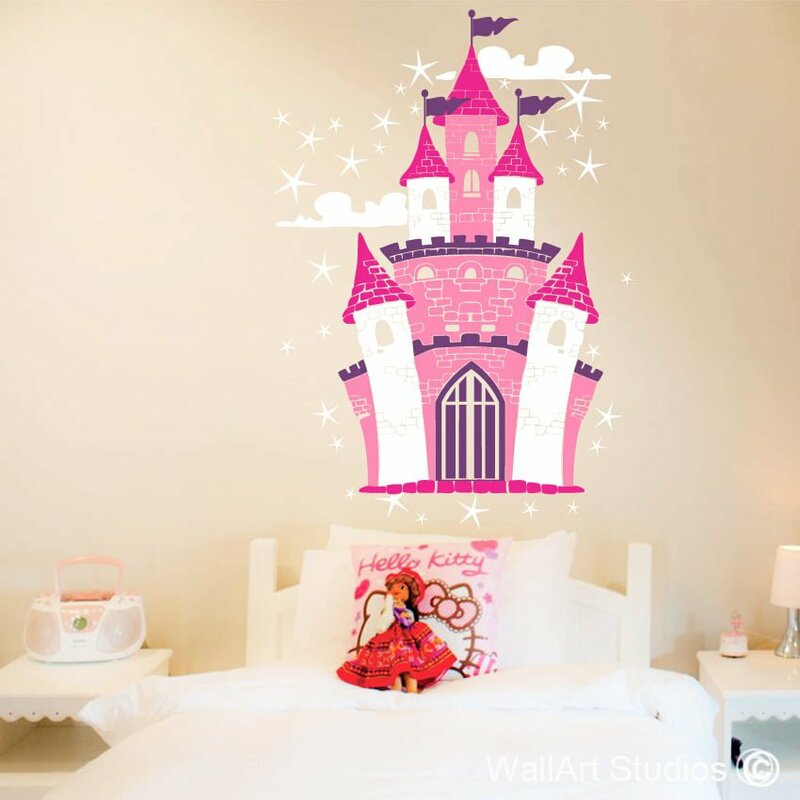 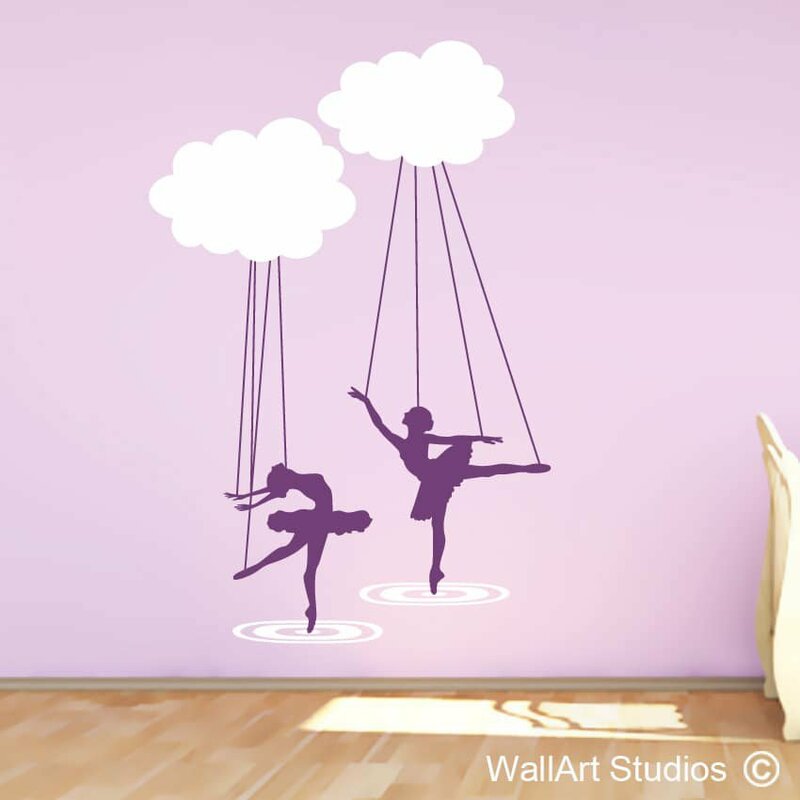 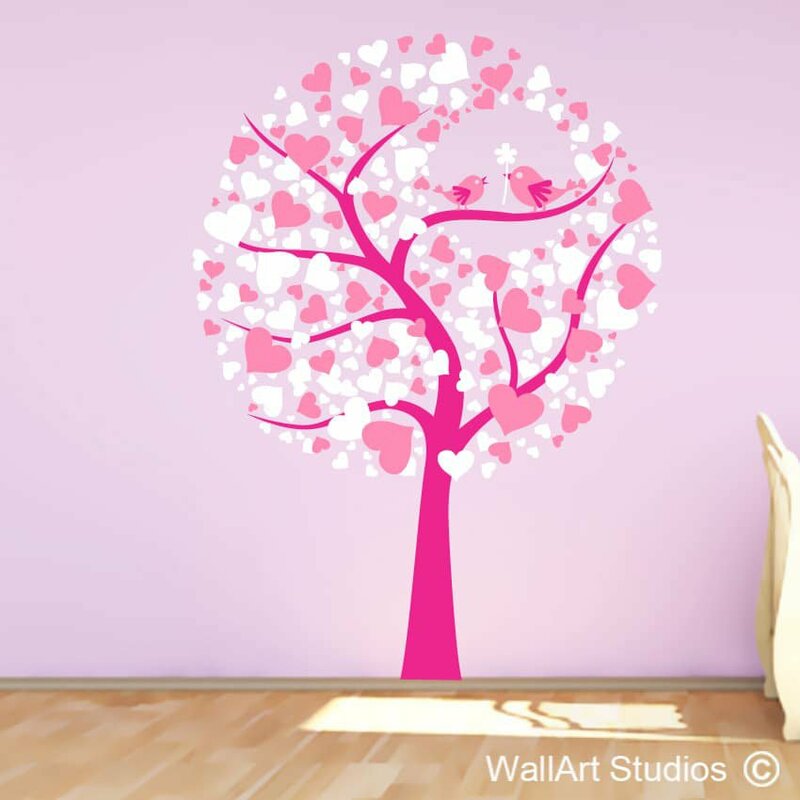 Categories: Girls Wall Art Stickers, Nursery Wall Art Decals. 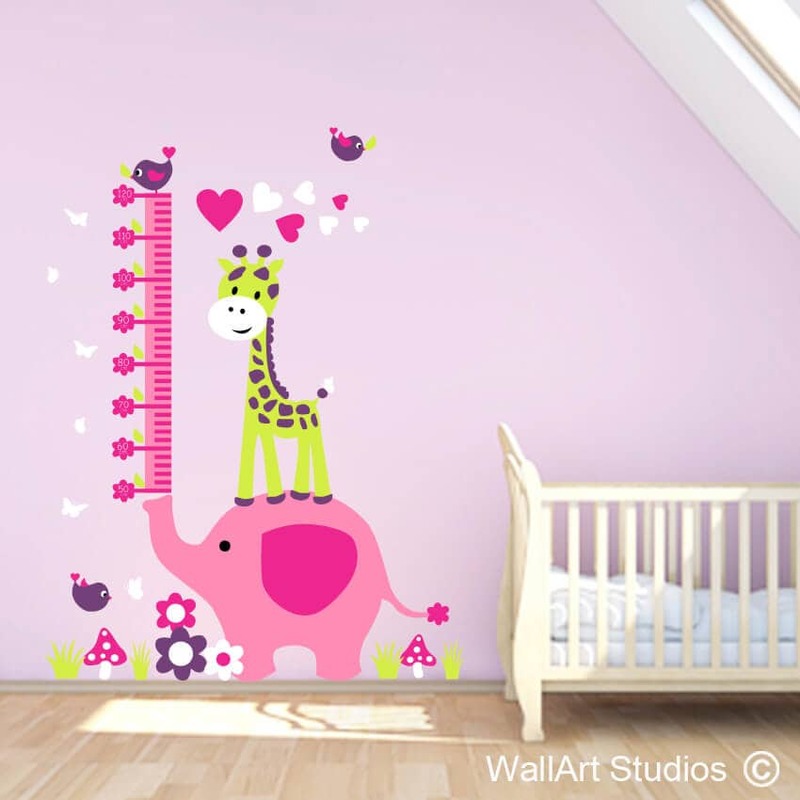 Tags: birds, custom wall decals, cute, Elephant Growth Chart Wall Decal, Flowers, fun, giraffe, grass, growing, hearts, height chart, kids growth charts, kids wall decor, large wall murals, measuring chart, measuring tape, mushrooms, nursery decor, personalized wall decor, removable, ruler, vinyl, vinyl wall stickers, wall art, wall art studios.